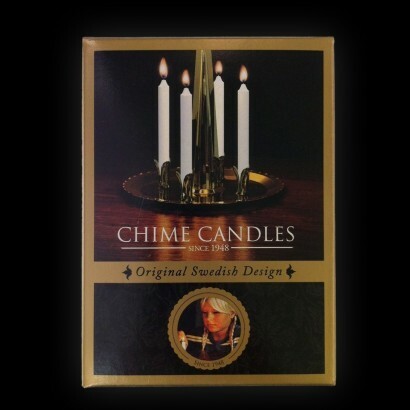 A pack of twenty replacement candles for use with original angel chimes for a beautifully nostalgic Christmas decoration. Each candle has a 1.5 hour burn time and with the angle chimes sets each taking four candles, you have enough replacements for five uses. 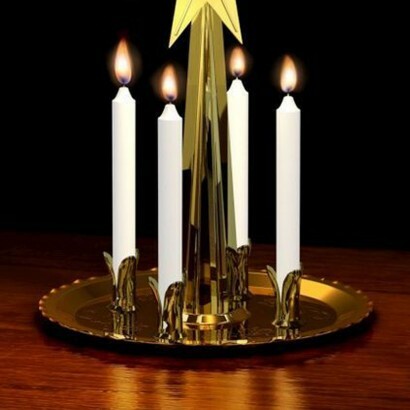 Cheapest angel chimes online. Real bargain. Very pleased. These are the perfect size for my original angel chimes, great price and very quick delivery. Would definitely recommend. The candles fit the angel chimes perfectly but burn down very quickly.